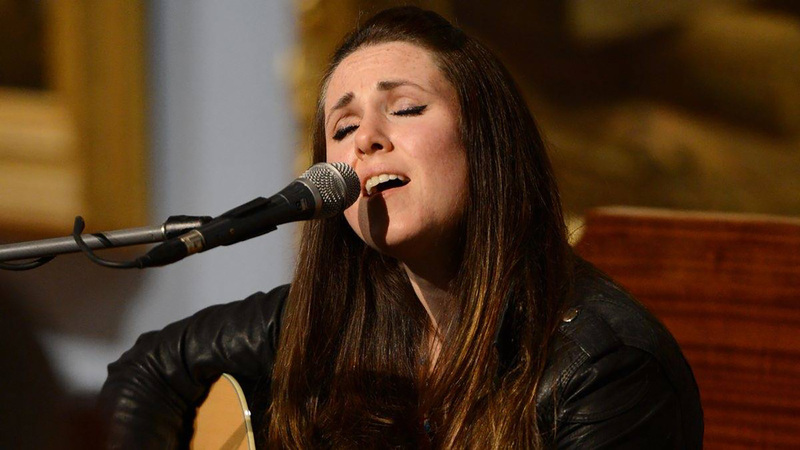 Sandi Thom (born 11 August 1981) is a Scottish singer-songwriter and multi-instrumentalist from Banff, Scotland. 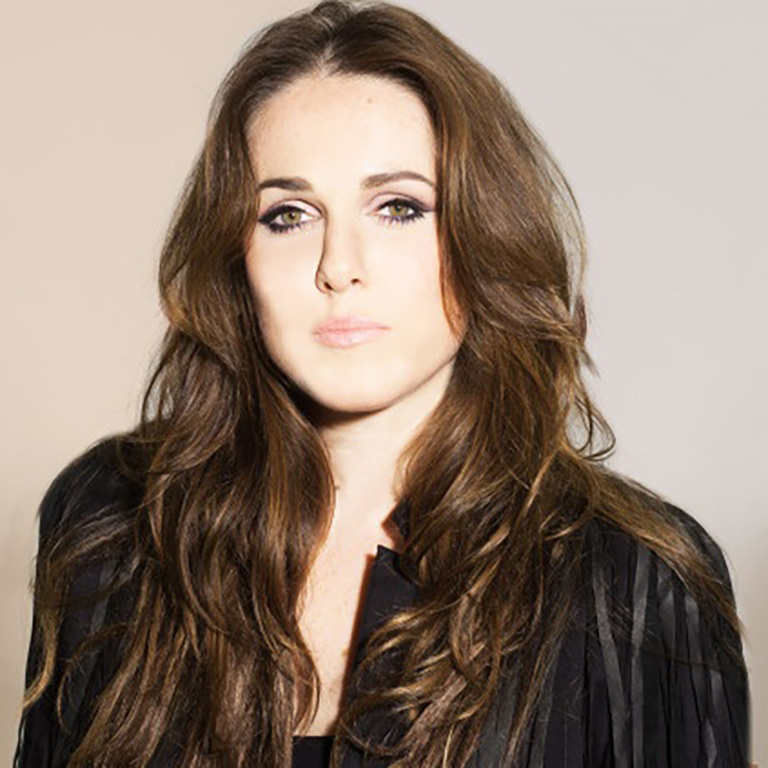 She became widely known in 2006 after her debut single, "I Wish I Was a Punk Rocker (With Flowers in My Hair)", topped the UK Singles Chart in June of that year. The single became the biggest-selling single of 2006 in Australia, where it spent ten weeks at the top of the ARIA Singles Chart. Thom has released five studio albums: Smile... It Confuses People (2006), The Pink & the Lily (2008), Merchants and Thieves (2010), Flesh and Blood (2012), and The Covers Collection (2013).